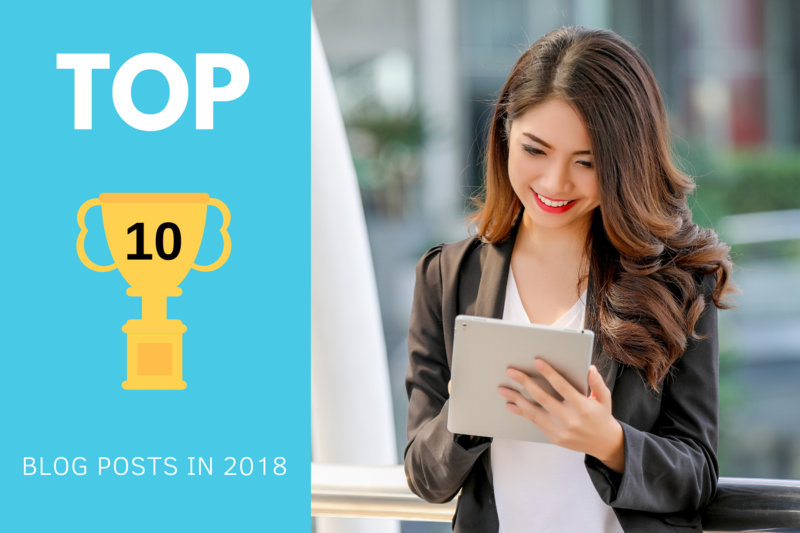 With 10 days into the new year, we thought to share our 10 most viewed blog posts of 2018, just in case you've missed them. 1. SAP and Microsoft-related articles garnered the most attention. Given that both major providers have strong brand presence and good reputation for quality ERP software, this is to be expected. 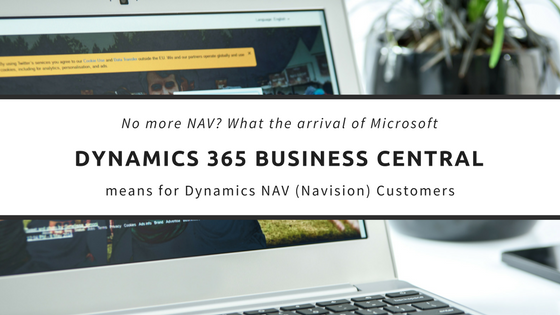 The news that Microsoft would be re-branding Dynamics NAV and shifting it to the Cloud moving forward has especially drawn a good deal of attention. And in line with the global shift to Cloud, we've seen increased interest in Cloud hosting platforms like Microsoft Azure, and what value businesses can draw from it. 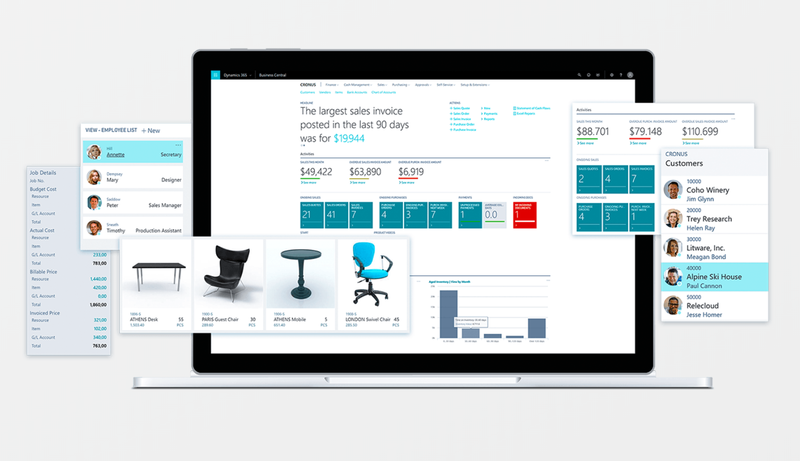 Jet Reports for Dynamics ERP systems, an advanced reporting tool which offers richer insights into business data. Business intelligence (BI) tools, for unearthing the story behind the numbers. 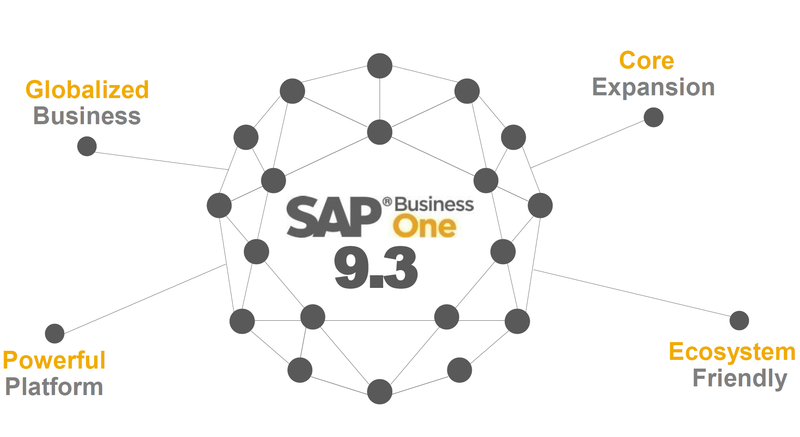 The latest improvements and features that come with each ERP update. In short, our readers are looking to understand how they can leverage on the latest ERP industry trends and technologies to boost efficiency and make smarter, data-driven decisions. 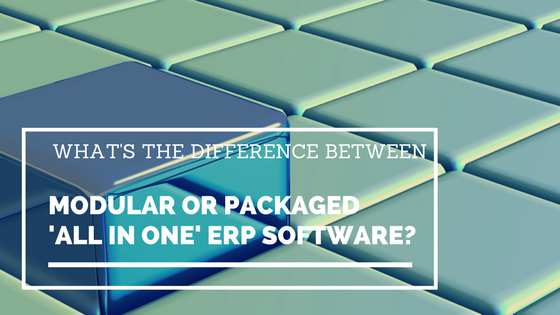 #10 - What's the Difference Between Modular and Packaged (all-in-one) ERP Software? 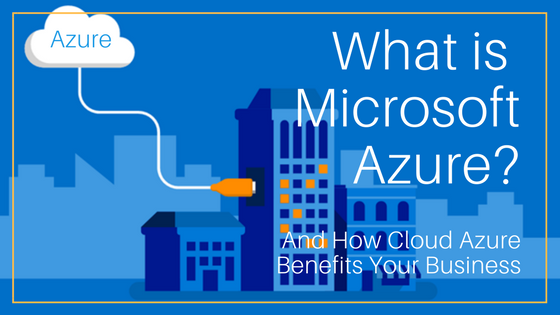 #9 - What's Microsoft Azure, and How Can It Help My Business? 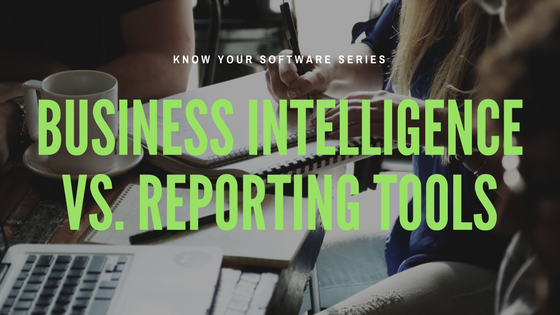 #4 - Business Intelligence vs Reporting: What's the Difference? Got any questions, suggestions, or comments? 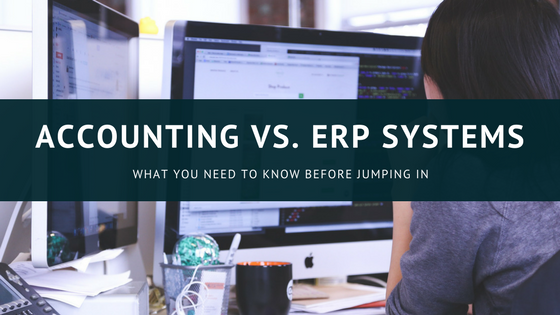 Looking to take your business to the next level with ERP? Drop a message using the button below and we'll be in touch. 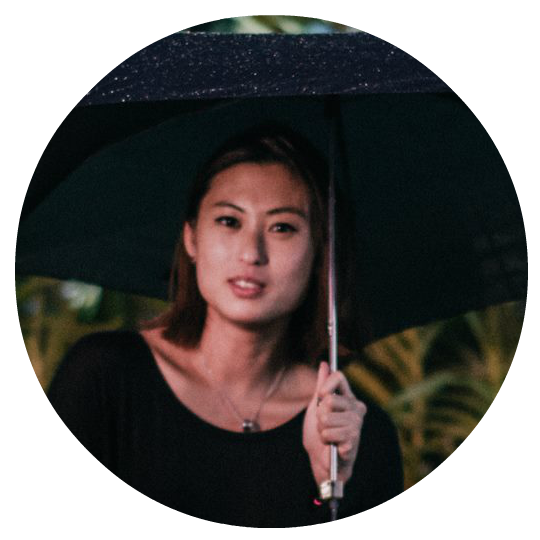 Lynette is the Digital Marketing Executive at AFON, where she focuses on inbound marketing and the execution of social media campaigns.